This year I’m using mandalas to help review the year that was and to make space to welcome in the New Year. Check out the post on Cafe Pondering. 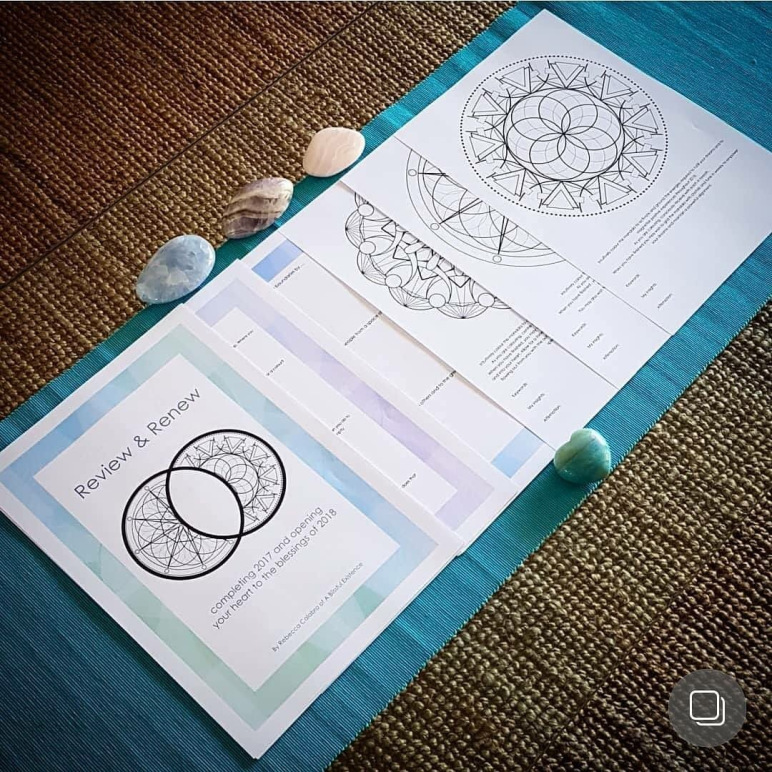 My gorgeous friend Rebecca from A Blissful Existence is offering a guided review of 2017 and renew for 2018 with a series of reflective questions and mandalas to colour. If you like the idea of colouring your own mandala to help review the year that was, then she is generously offering this in a free PDF or if you want a little more detail there’s a more comprehensive version to purchase. Click here to check out her Review and Renew.